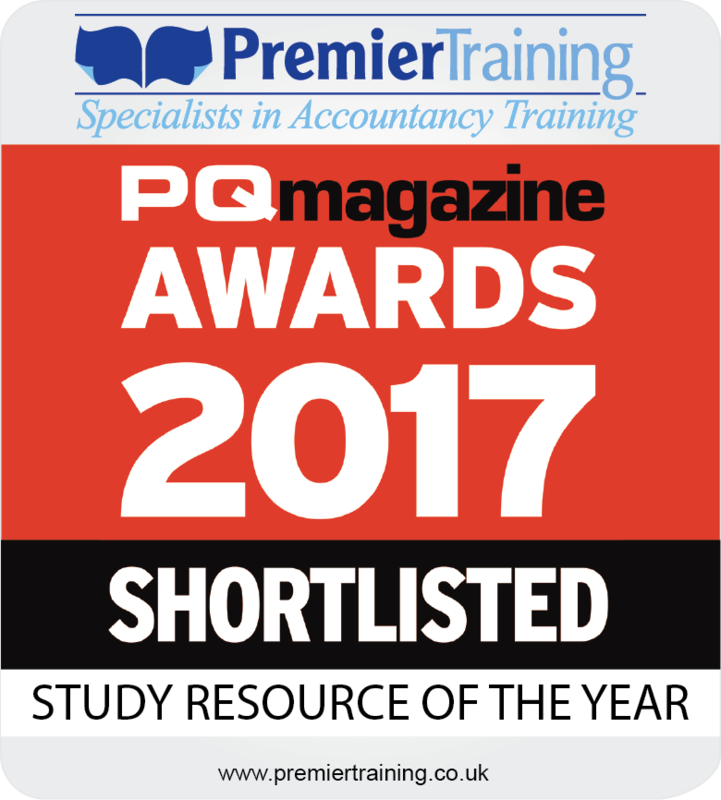 We are thrilled to announce that Premier Training has been shortlisted for “Study Resource of the Year 2017”. We have previously received multiple AAT and PQ awards for our e-learning in recognition that our study resources are the best in the industry. Our “My Premier Training Account” (MyPTA) is an online personal account for students to access all their study resources at their finger tips.